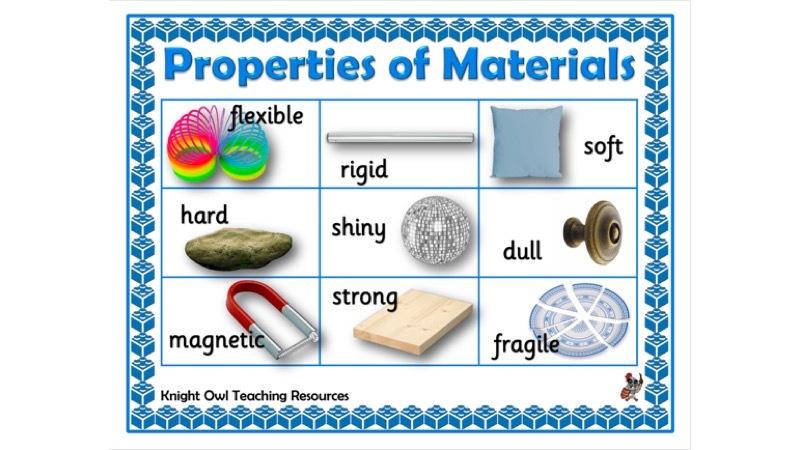 Word mats for supporting in their work on the ‘properties of materials’. Two word mats that can be printed back to back to provide support for children in their science work. 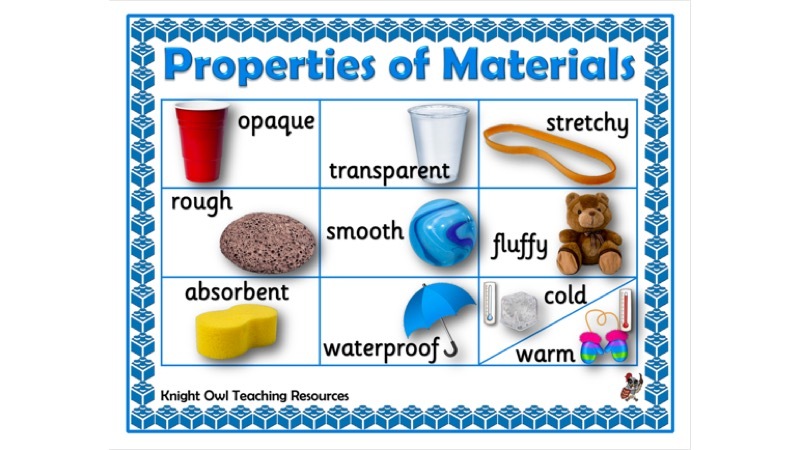 These resources support the NC Science POS for year 1 – describe the simple physical properties of a variety of everyday materials. 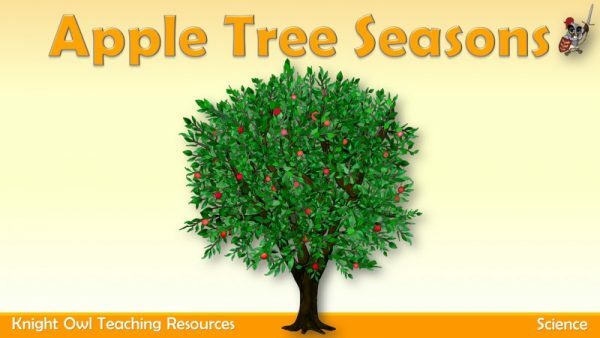 Observing the changes in an apple tree over the four seasons. 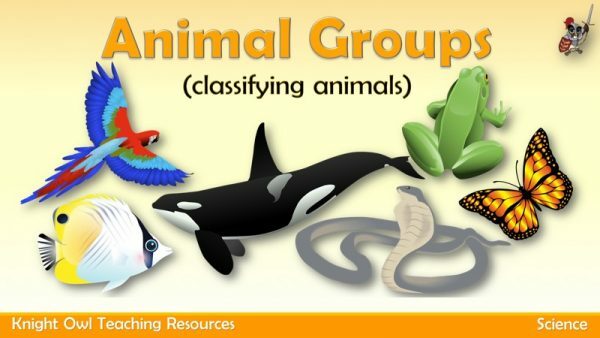 Identifying, naming and describing the characteristics of a variety of common animals. 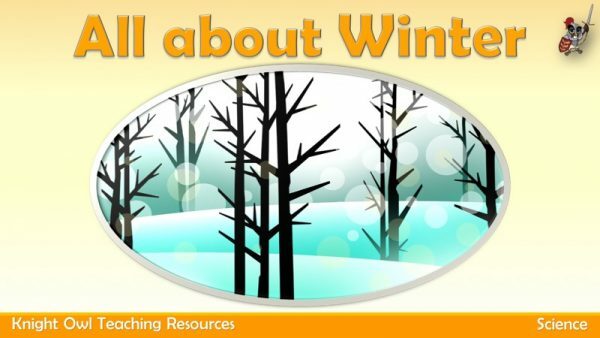 Photos with captions describing the characteristics of winter.